Questions? Send them to me today! I realize that many people begin their search for real estate or a real estate agent on the web. You may have just started to "look around" or maybe you are ready to take the next step and begin talking to a Realtor®. I am an independent real estate broker located in Chesterfield Township, MI. 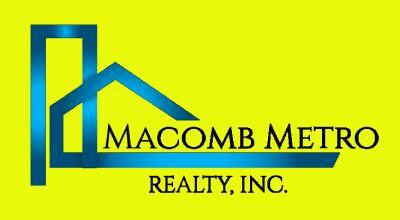 I service all of Macomb County and parts of Oakland and St. Clair Counties as well. I am here to serve you with no "sales" pressure. My job is to make sure you get the best service and that you are comfortable with any decisions YOU make. My motto is, "My success is measured by my client's satisfaction!" Don't take my word for it...read what my client's have to say. Click here! Put my many years of experience to work for you. 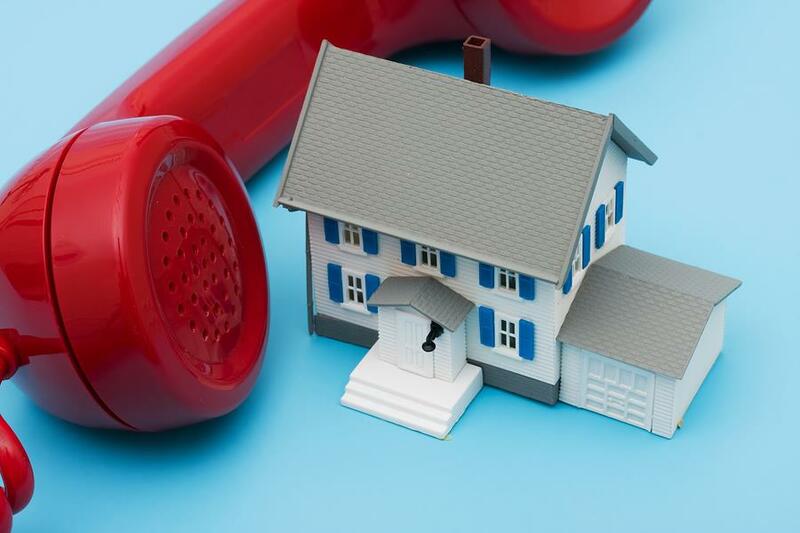 Whether you need to Short Sale your house, find out what you can sell your home for in today's market, or looking to buy a home, foreclosure or short sale, call me at 586-438-3038 or email me with any questions. The advice is free...my experience is priceless. PLEASE ... Do not send me solicitations! ©2003-2019 Macomb Metro Realty, Inc.